– Looper (2012) Click here to get it on Amazon. – Louie: Season 3 (2012) Click here to get it on Amazon. 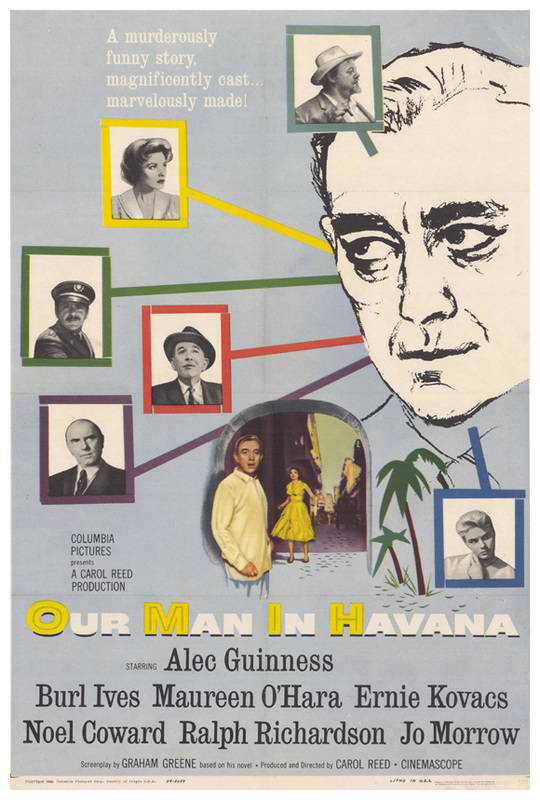 – Our Man In Havana (1959) Click here to get it on Amazon. – Interesting Death of the Week with B.K. – Dr. Peter Praeger – Sensible food guy. You are currently browsing the Videodrome Radio blog archives for October, 2012.